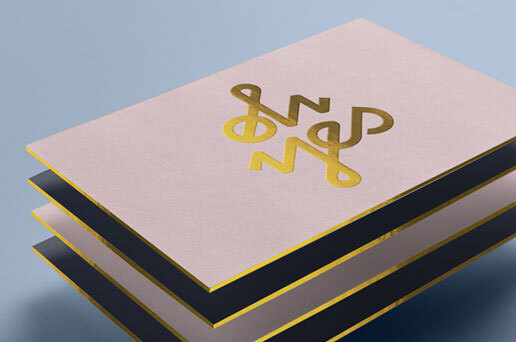 The most prestigious of all business cards, this collection exudes luxury and opulence. If you’ve got it- flaunt it… boast a little. Add foil bling to your favourite stock from crazy-low $70! 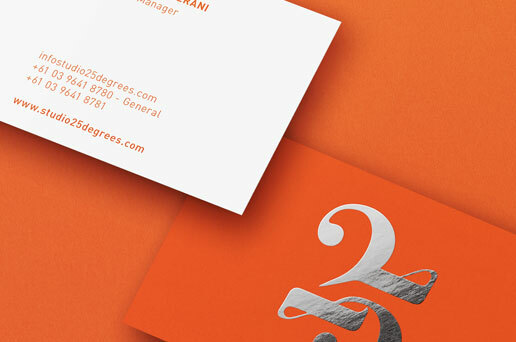 Our impeccable foil printing technique adds all the glitz and glamour your business card needs to standout of the crowd. Whether you want a gold, rose gold, bronze, silver or hologram foil with gloss, matte or satin finish, you will find a huge range of foiling colors to choose from. 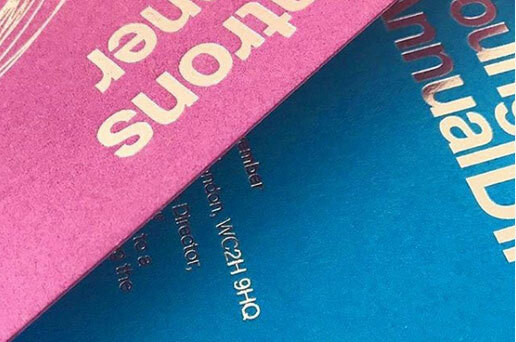 Premium foil printing is our forte. With over 40 top of the range German engineered foil colors to choose from, we will make you look brilliant. Vivid, rich color imagery with a choice of low sheen matte or high gloss laminate coating - splashed with high shine foil. Yum! 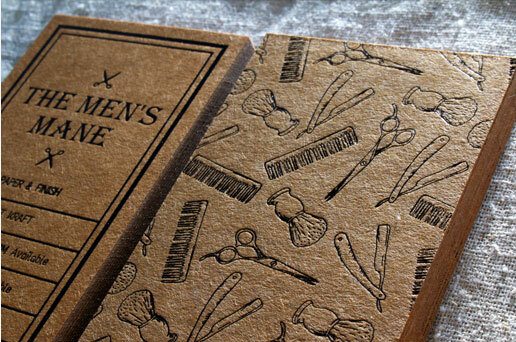 From leather or crocodile – like skin textures, wood fibres, suede, ribbed, colored stocks or organic, recycled kraft papers – whatever your creative appetite is - this hot stamp foiled range will impress you. 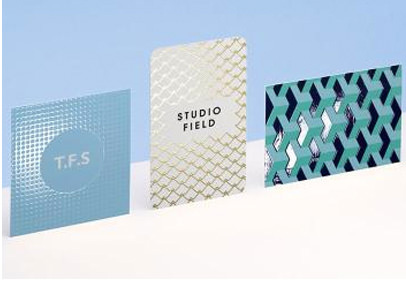 Infuse your brand color scheme with one of our 400+ colors available across multitude of paper types and add some foil bling to elevate your presentation above the crowd. 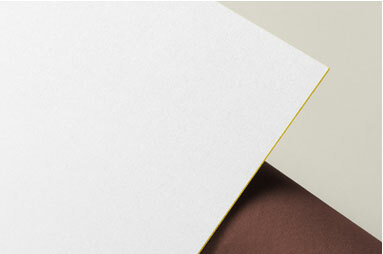 Naturally uncoated brown card paper stocks, vintage & earthy color tones and timber- like textures. 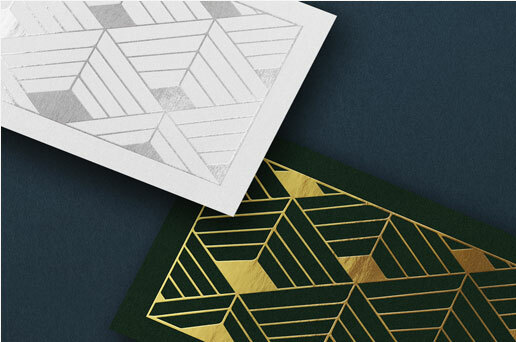 Add black, gold, white or bronze foil for superior results. 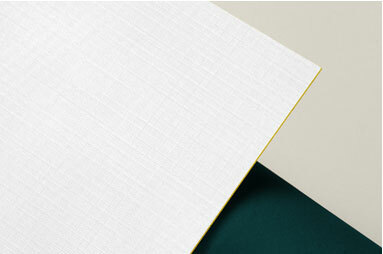 Get Inspired with our 42 glimmering foil color choices. Our foil material quality is next to none – Kurz, German global leader with inimitable crispness and richness of colors. 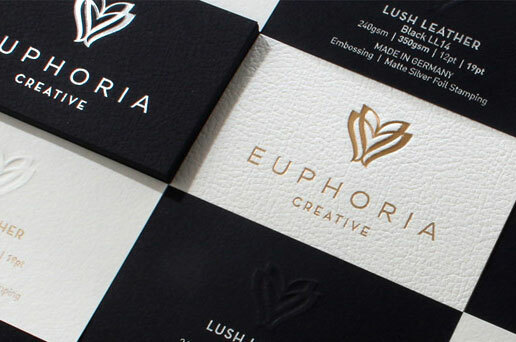 To satisfy even the most creative of projects, we offer 8 hues of golds, 5 ranges of silver, black, white and hologram along with a range of foil colors that will elevate your brand to the next level.